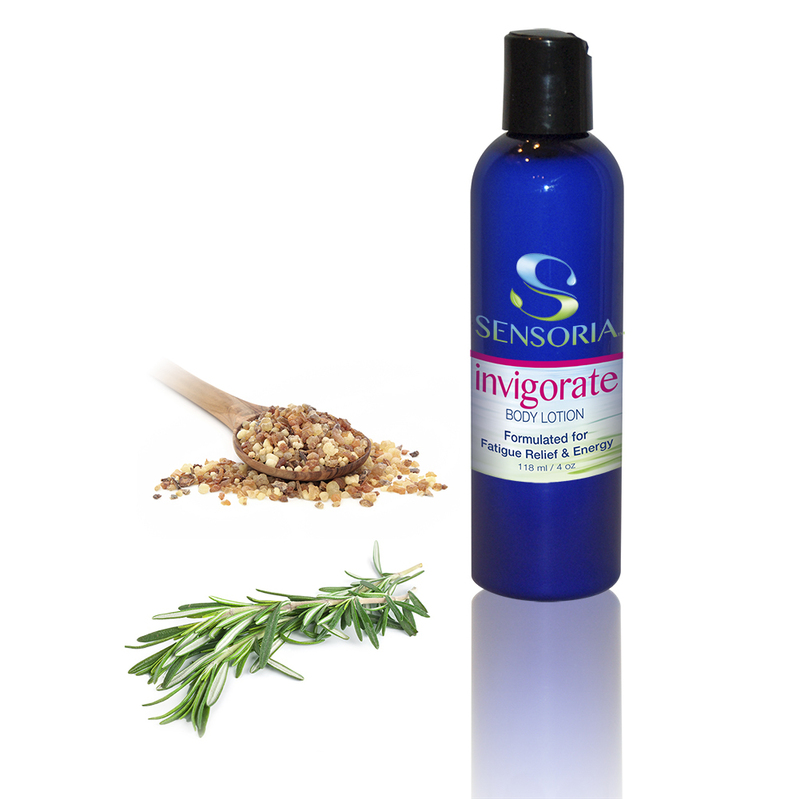 Energize by applying Invigorate Body Lotion. Keep the healing oils of the Invigorated blend with you all day. The same great Essential oil blend diluted to be safe for direct application to your skin. Contains: Invigorate Essential Oil Blend, Purified Water, Sesame Seed Oil, Almond Oil, Stearic Acid, Sodium Hydroxide, Jojoba Oil, Aloe Vera Extract, Vitamin A, Vitamin D, Vitamin E, Grapeseed Oil and Vitamin C.